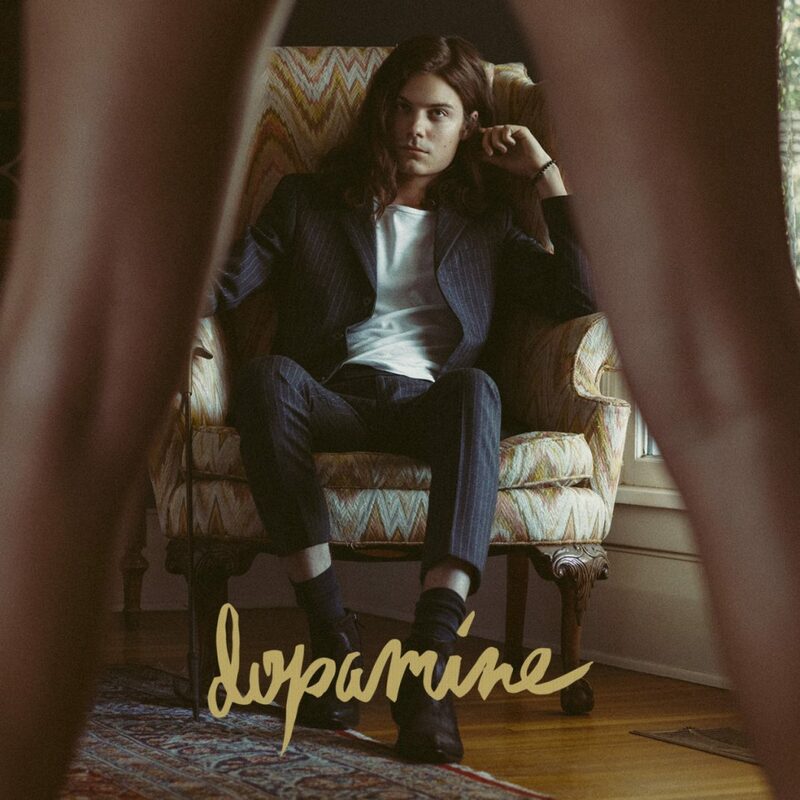 Rating: ⭐⭐⭐⭐⭐ "Dopamine Studio Album Cover" by BØRNS. Licensed under Fair use via Wikipedia. After getting a taste of Candy EP, I had very high expectations for Dopamine and I am pleased to say that I wasn’t disappointed at all. In fact, I wouldn’t give it five stars if I could, because I believe it deserves a galaxy. BØRNS you are the king of celestial pop.